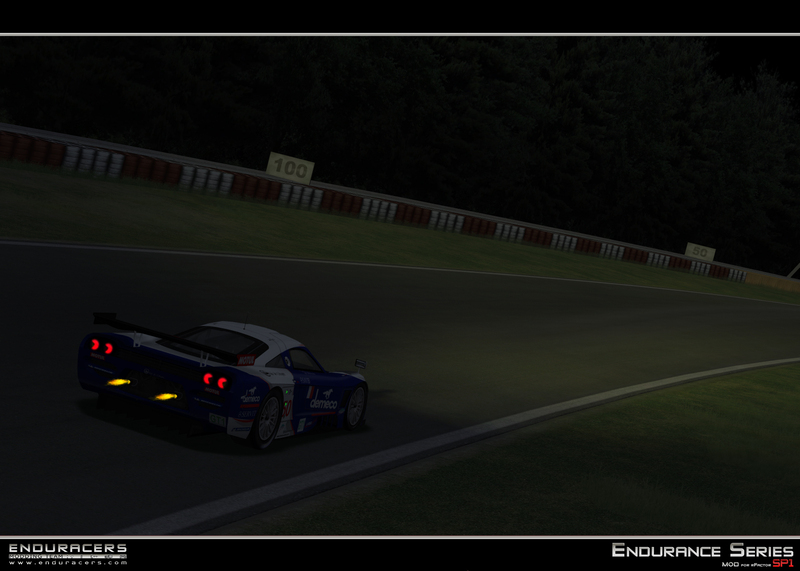 First screenshots of the SALEEN S7R ! 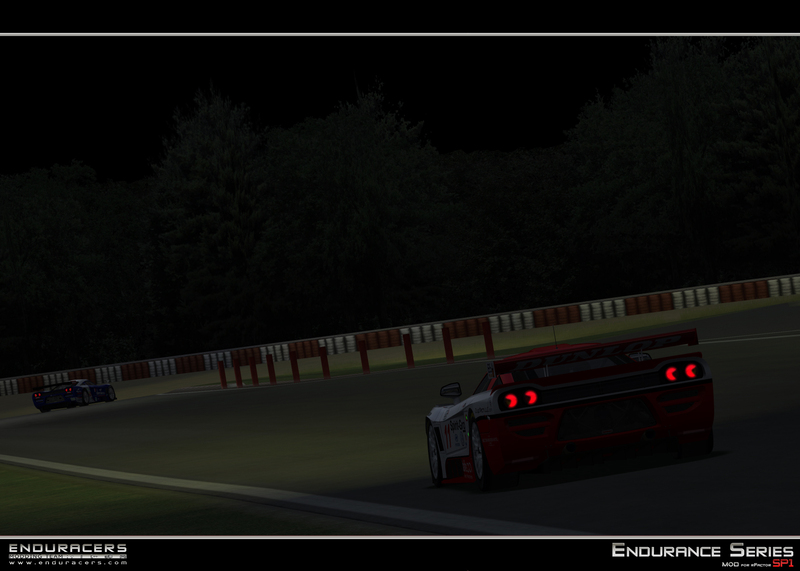 EnduRacers unveil a new car featured in the Endurance Series SP1, the Saleen S7R. 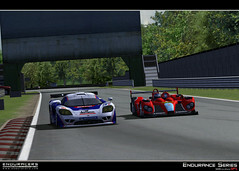 The car comes with all the different aero versions from 2006, 2007, 2008 and 2009 seasons of the ALMS, LMS, Le Mans and FIA GT championship, including all the real skins created. 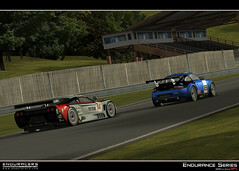 Futhermore the v1 created Porsche 997 RSR will receive a graphic update with the SP1 release, adding to her the 2009 aero kit. 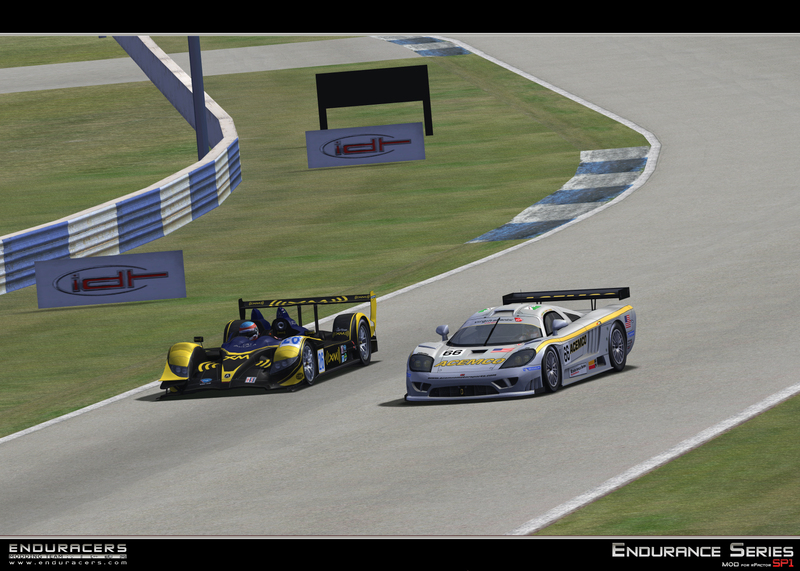 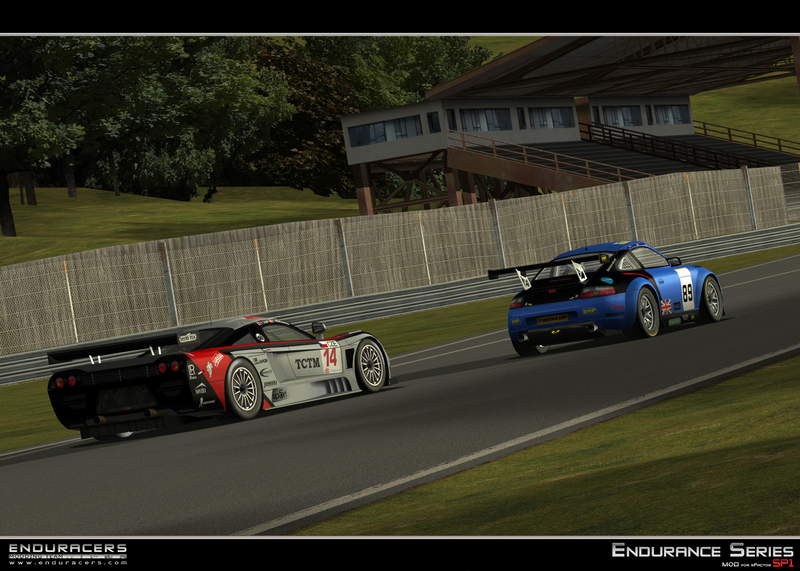 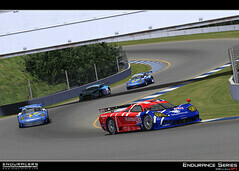 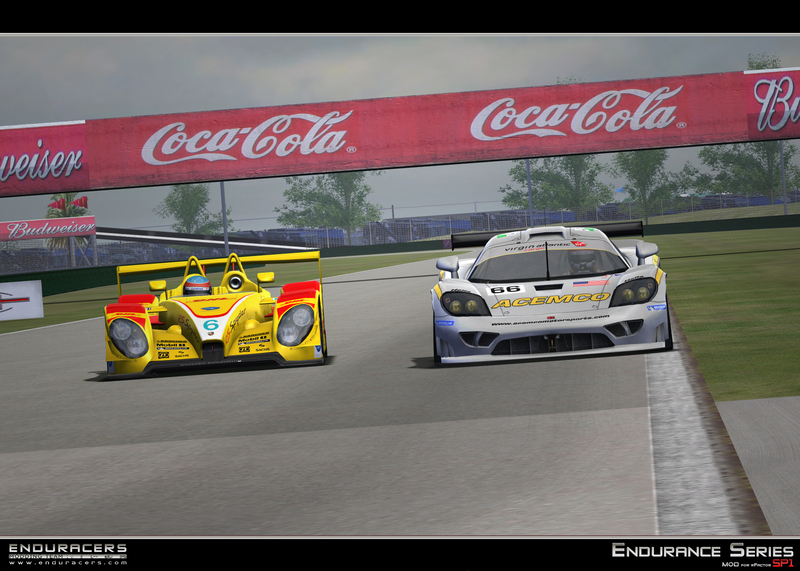 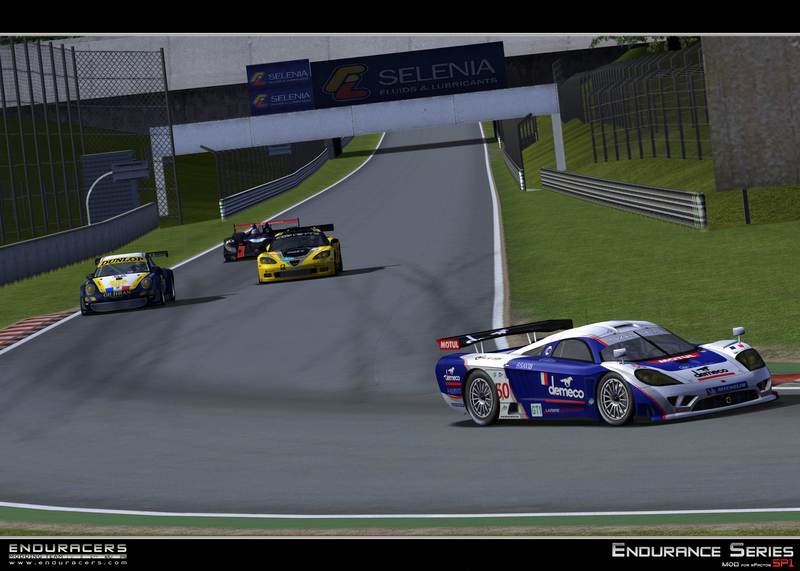 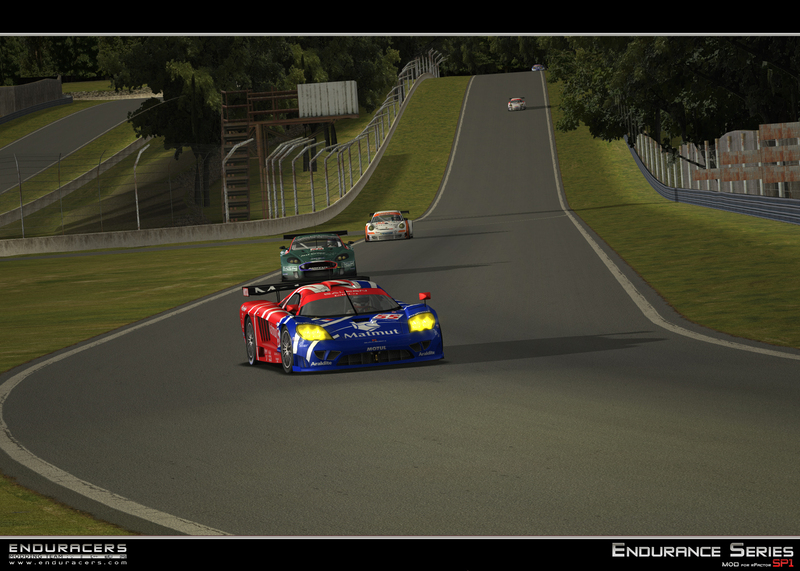 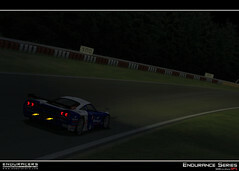 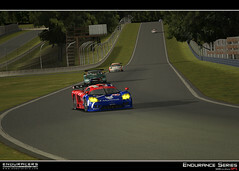 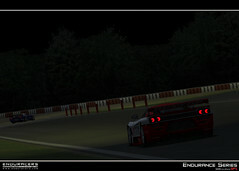 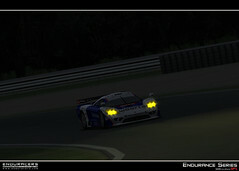 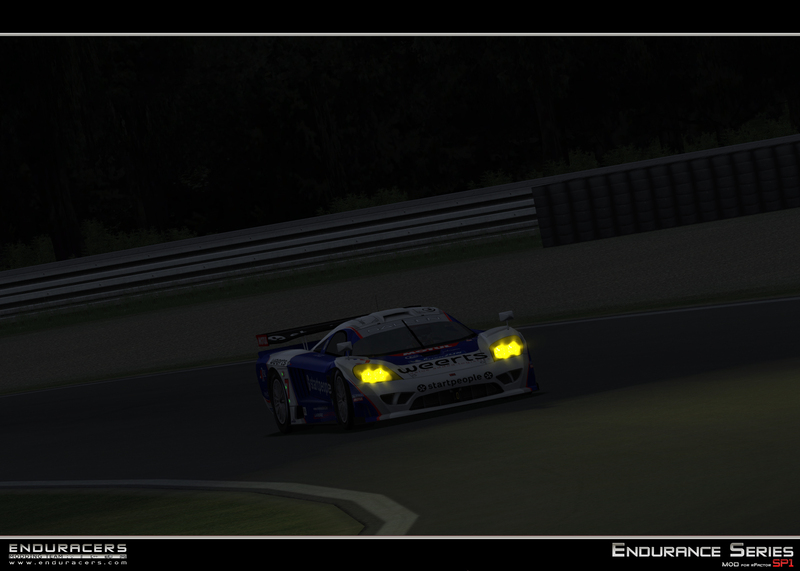 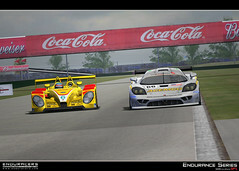 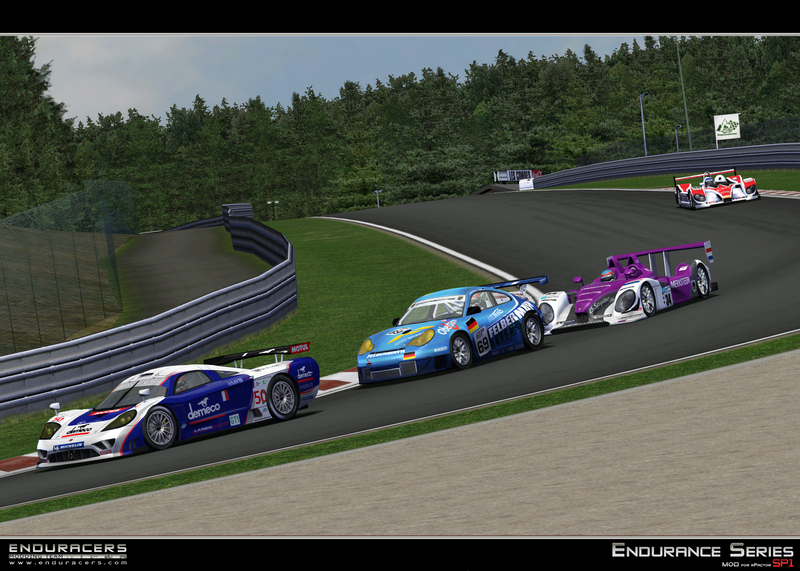 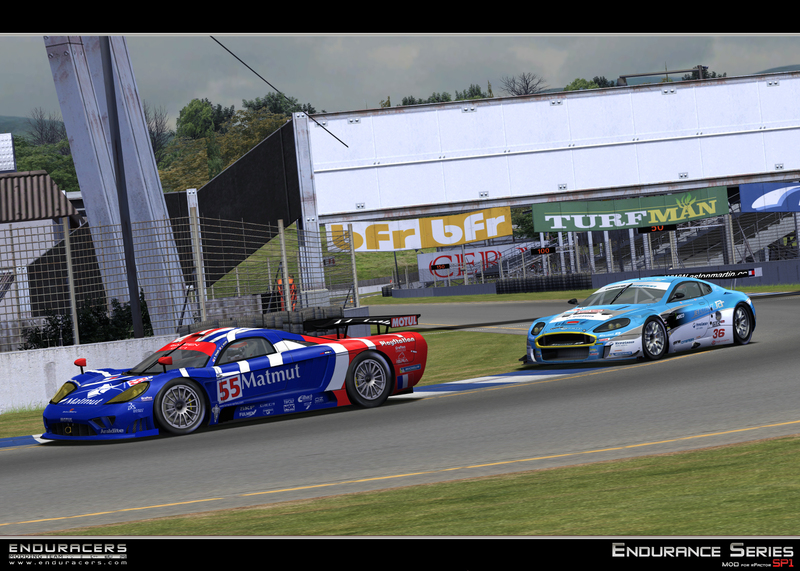 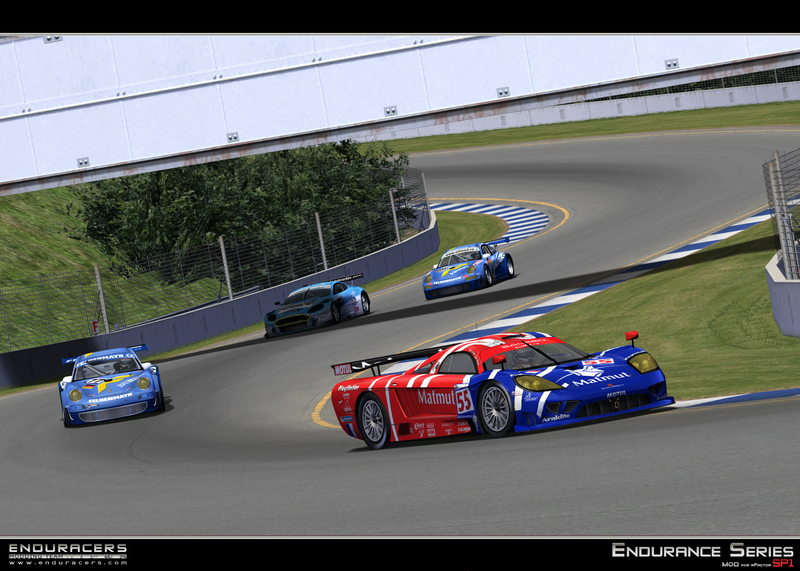 Stay tuned for futures news of the Endurance Series SP1 !